The Soul pictured is the Turbo model which should be running the 1.6t engine and a 7-speed DCT. I think this model is FWD which would push the power to 201 hp. There is still an EV model as well as a lower petrol model coming. I dont believe the base model has divorced lighting so the fascia will be more traditional and may run the 2.0L engine with the IVT (chain-driven CVT). The 3rd generation Soul will be unveiled next week so we will get real info then rather than my sketchy speculations. The US is the only reason the Kia Soul made it to a 2nd generation, let alone this 3rd one. 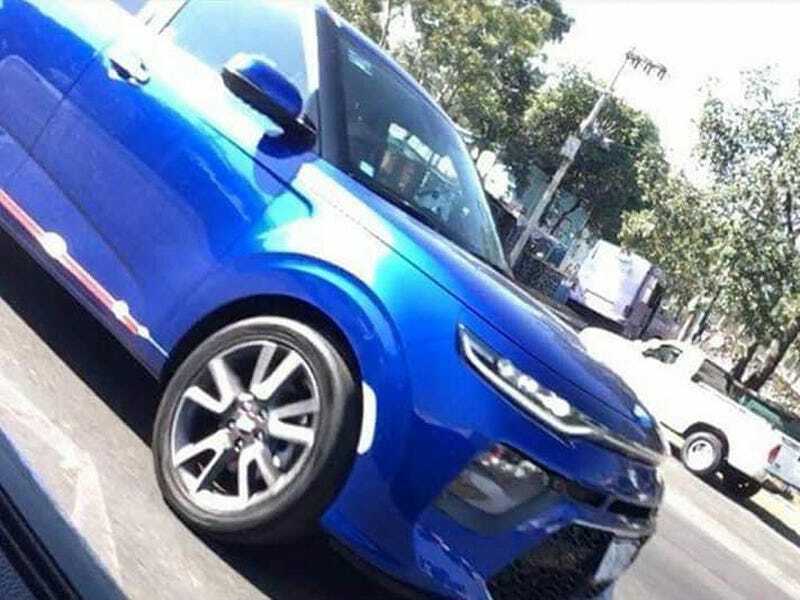 Everywhere else in the world, the petrol-powered Kia Soul was a complete travesty due to the fuel economy compared to...everything. It was essentially replaced by the Kia Stonic and Kia Niro. The US buys over 80% of the world’s Soul production. In Korea, the K900 outsells the Soul (if I remember correctly).